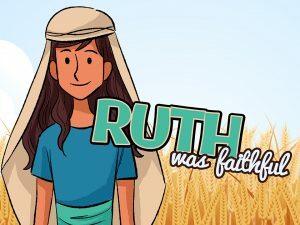 AIM: The ‘Ruth was Faithful’ Children’s Lesson (Ruth 1:1-18) aims to help children develop an understanding that faithfulness is sticking with people and things and not giving up when things get difficult. 1. 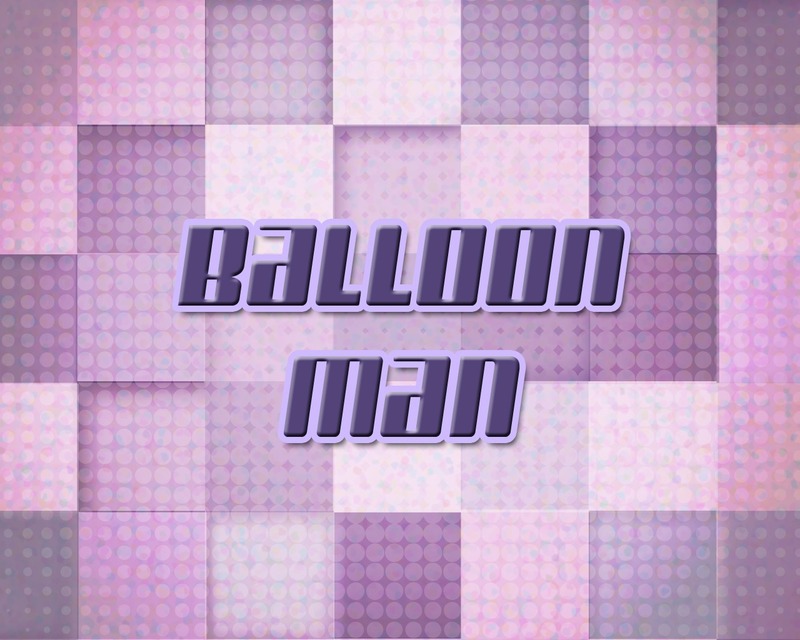 Balloon Man. Wrap tape around one of your teammates bodies and have the team blow up balloons and stick them to the tape. See who’s team has the most balloons stuck to their teammate when the time is up. 2. 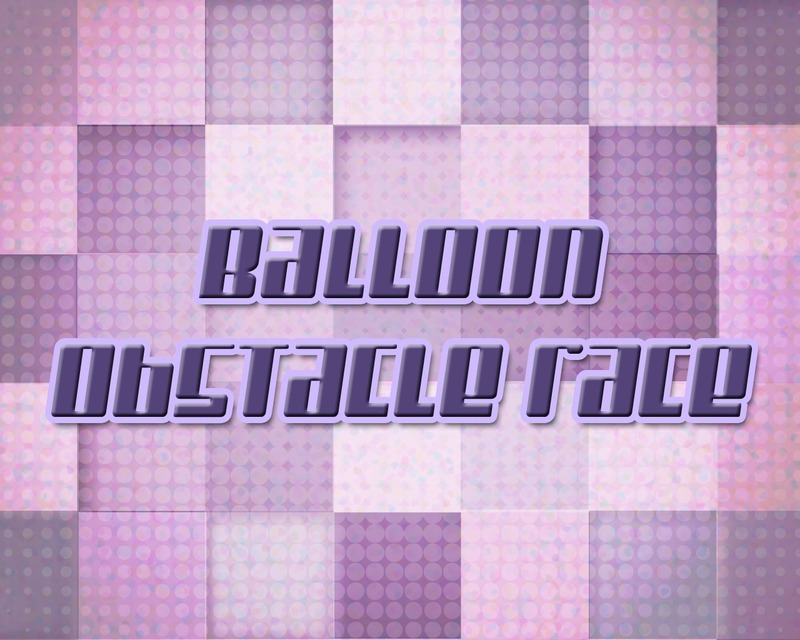 Balloon Obstacle Race. 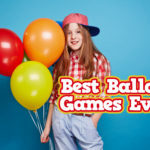 Players must go through an obstacle race in partners whilst keeping a balloon between their backs, heads, or shoulders. If they drop the balloon they must pick it up or start again before continuing. (can also be used as a relay race). 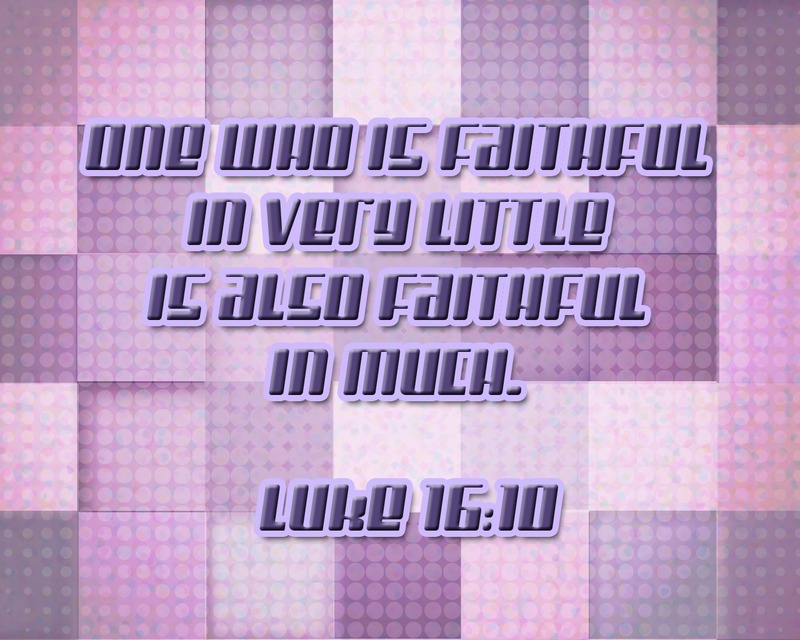 BIG VERSE: One who is faithful in very little is also faithful in much. Luke 16:10. View powerpoint here. 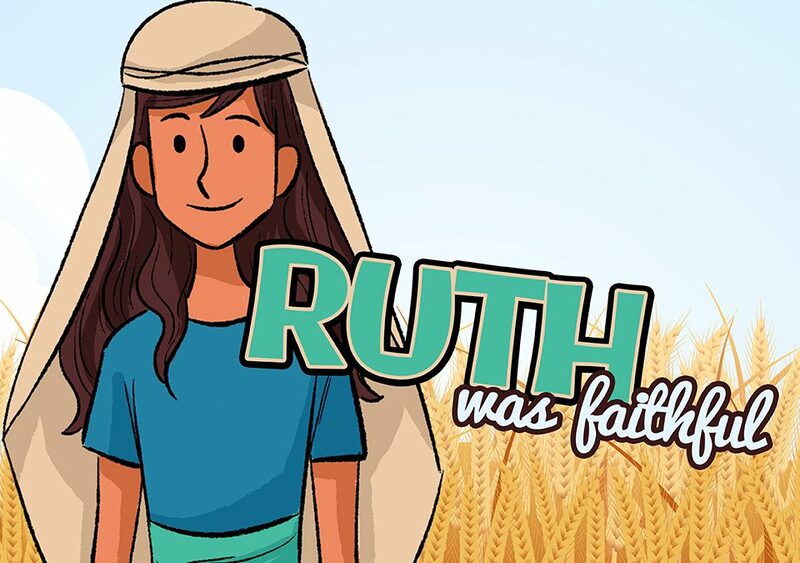 Read Ruth 1:1-18 with the children. The story of Ruth is all about loyalty or faithfulness. It’s all about sticking with someone even when they are difficult or they are going through hard times. It is not easy to stick with someone when they are like that. Naomi probably wasn’t a great woman to be a round; she was feeling bitter and so the things that she said were not always good. She was angry with God and thought that God was against her because her husband and sons had all died after they had moved away to Moab. Exactly. None of us would want to stick with Naomi. 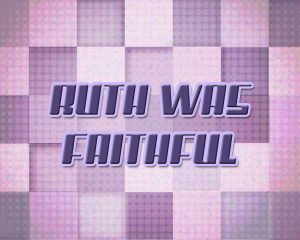 But Ruth was a good friend; loyal and faithful – she stuck with Naomi and decided not to go back home. Instead, she would go with Naomi and would take Naomi’s people as her own and Naomi’s God as her own. 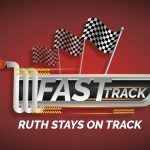 Ruth wanted to follow the God that Naomi was complaining about! Why? Because she was faithful and loyal – she must have really loved Naomi or seen something good in her to want to follow her back to Naomi’s hometown Bethlehem. People say that dog’s are a man’s best friend. Why? Because they always stick with you – they are faithful and loyal. They will do what you ask them (most of the time!) and they will stick with you. There was once a man in Japan that found a dog and named him Hatchiko. He took Hatchiko into his home and they became good friends. In fact, Hatchiko would come and wait outside the train station every day for the man to return home from work. One day the man died. Yet the dog still came to the train station to wait for the man every day for 10 YEARS until he died. Watch trailer with the children. Now that’s faithfulness/loyalty. 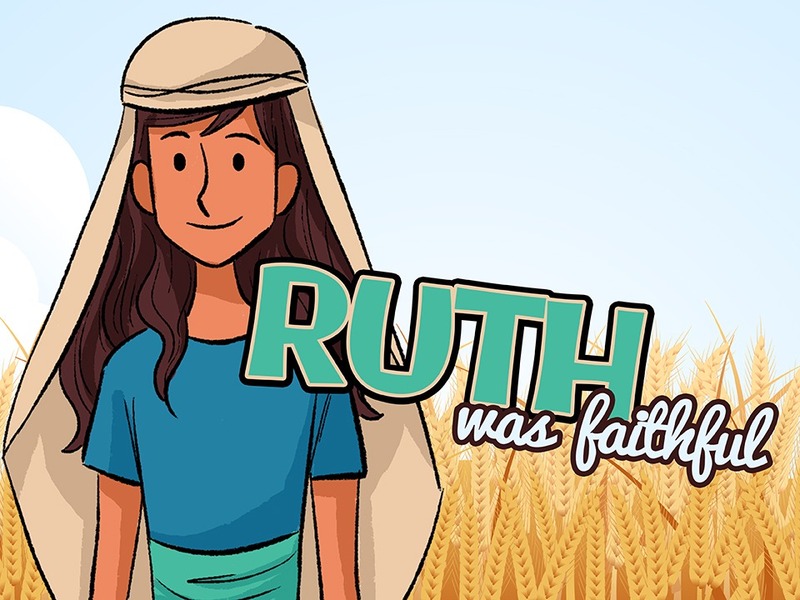 That’s the kind of person God wants us to be – someone that, like Ruth, sticks with people and sticks with Him even when life is tough and it looks like we should just give up on Him/others. Why? Because that is who He is: faithful to us! Fill in the blanks on the sheet. 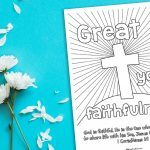 Use the sheet for teams to work together to fill in the blanks and find the verses/characters that talk about faithfulness. Whose team will finish first? Naomi has told you to go home back to your own family. What would you say? Imagine you are in Orpah and Ruth’s situation. Do you stay with Naomi or go home? Remember, by walking away from Naomi you walk towards all your other gods. By walking with Naomi you walk with God. Tape a box on the floor on one side of the room and another in the opposite side. Have a sign on one that says ‘MOAB’ and another on the other box that says ‘BETHLEHEM.’ Have children walk and sit in the box that they would choose. A leader should be at each box. Get children to answer these questions. How did you feel coming here? Are you happy you came here? Do you think your decision will be worth it in the end? You could have paper prepared if you think children would prefer to write their answers. They could answer all three in secret and then discuss their answers as a group. 1) Prayer Rings – ask God to help you to be faithful like Ruth as you write on cut out ‘diamond’ (paper) wedding rings. Remind the children that rings are a symbol of people making a promise to stick with each other their whole lives. Although this doesn’t always work out, the promise shows an intention to stick around. 2) Candy Rings – Children take a candy ring and thank God for His faithfulness – His faithfulness is really good! He is SO faithful to us! Have children remember this for a few minutes before eating their candy rings.